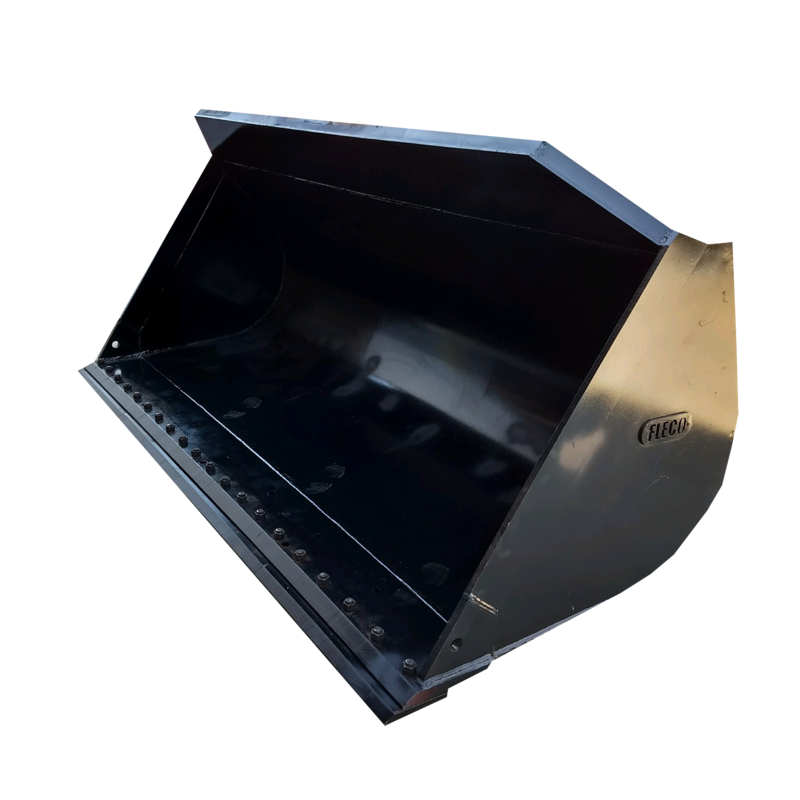 We stock general purpose loader buckets from 1 to 4 yards. We are capable of building various styles of loader buckets up to 16 cubic yards. Bolt on cutting edges are available for all loader buckets. AR400 steel for the sides, brackets, wear bars and side edges for superior wear resistance.